This post was written in collaboration with a well-traveled friend of Au Courant. 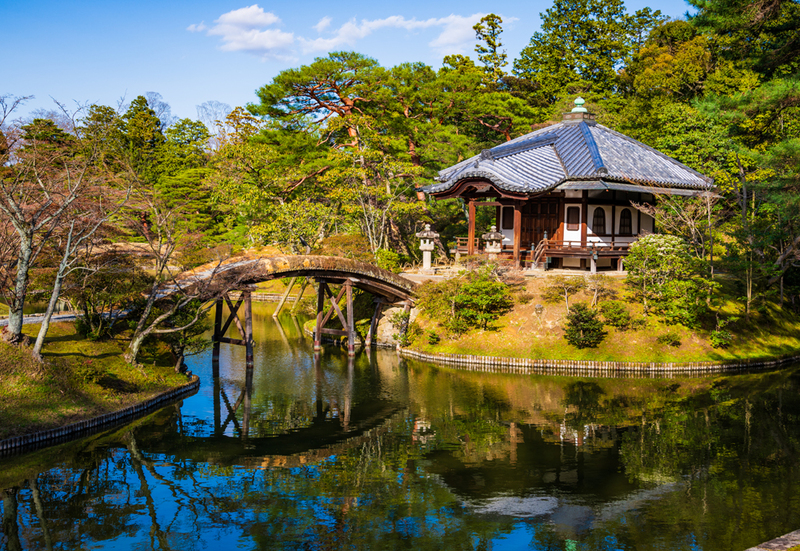 Choosing one thing that I loved the most from a recent trip to Japan is nearly impossible. My time spent there was so inspiring and the country itself is truly amazing on so many levels. It’s equally ancient and modern, spiritual and yet tangible. 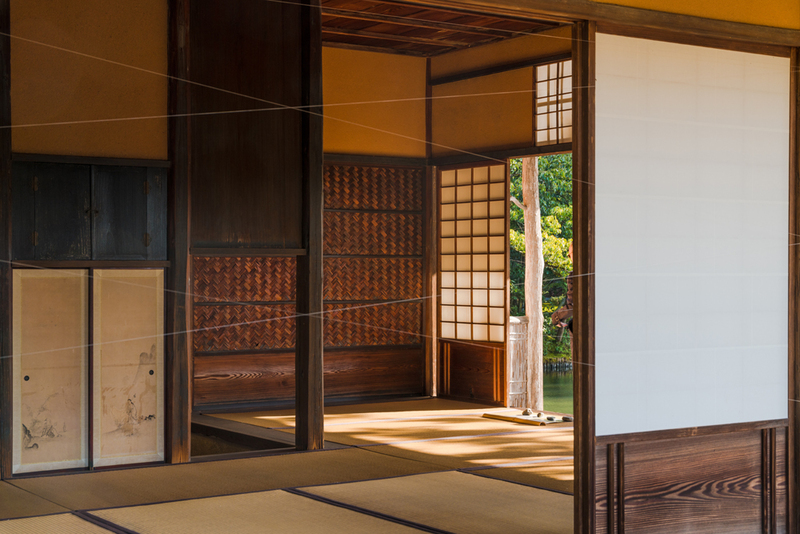 That being said, I will pick one wonderful thing to call a ‘favorite’, for the purpose of this piece: The tea houses at the Katsura Imperial Villa & Garden (Katsura Rikyu). 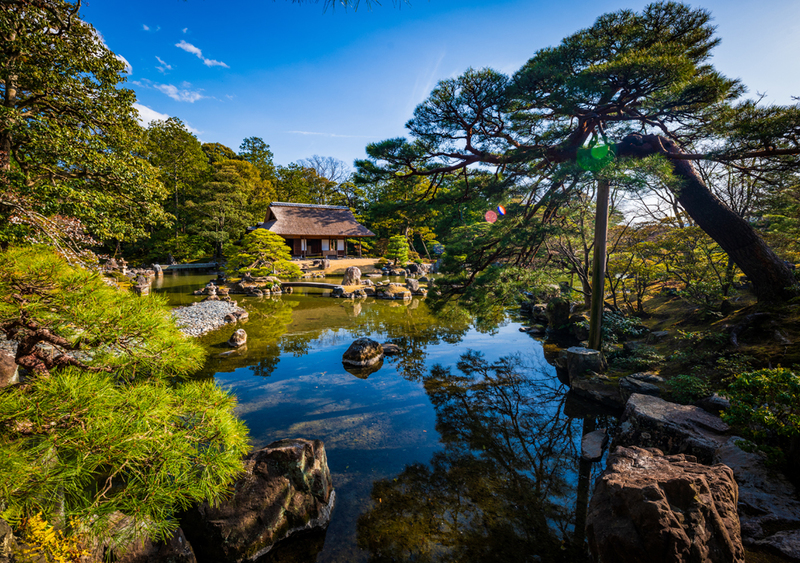 Katsura is considered one of the greatest achievements of Japanese architecture and garden design and it truly is a wonder to behold. Given the lush, ornately-designed flora that surrounded the tea houses, I expected them to also be grand and opulent. 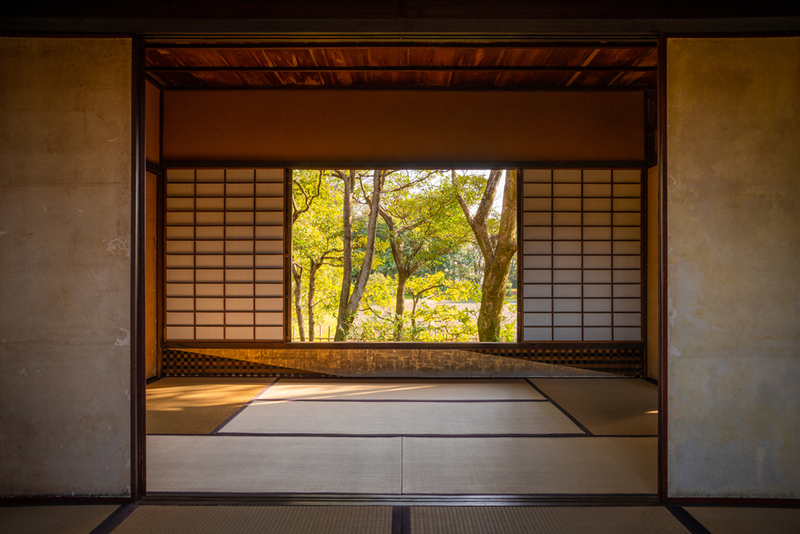 However, I was surprised once I set foot into one of the houses, to see that they are simple in construction, rustic and their material makeup evokes a deep reverence for the natural surroundings. Each house is impeccably constructed using a variety of twigs, barked-covered poles and irregularly-shaped paving materials, achieving a level of perfection that I believe rivals even the most beautifully-made piece of jewelry.